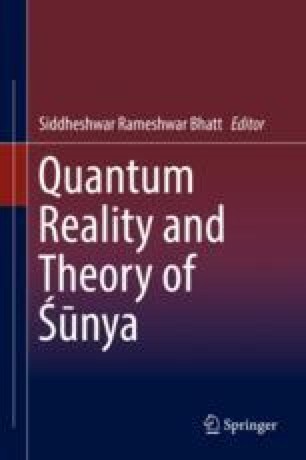 This paper discusses some overlaps between the foundational issues in physics and philosophy from eastern and western perspective. This provides a basis for science philosophy dialogue. There are numerous approaches attempted by many thinkers. They may be treated as different programs of epistemic extensions. In this paper an alternative answer to issues of epistemic extensions is also provided.